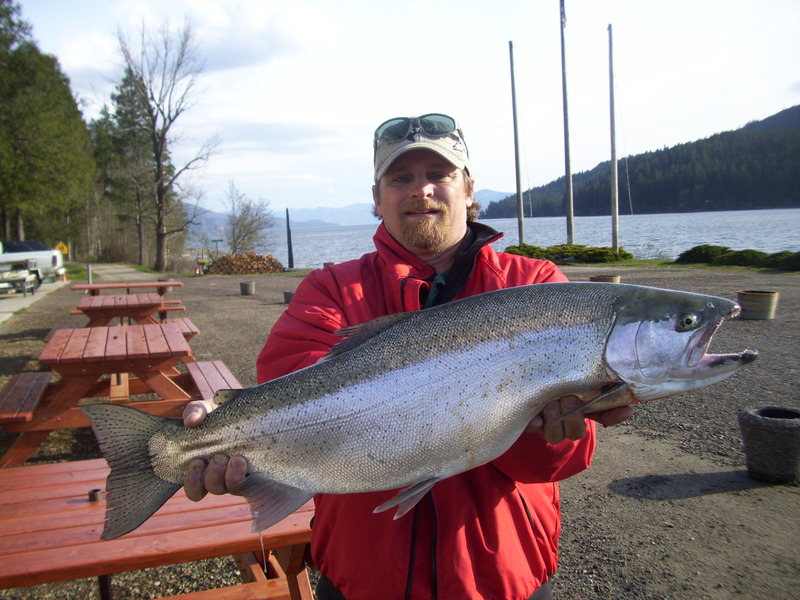 Welcome to the Lake Pend Oreille Idaho Club! › Forums › Derbies › Derby Sponsors, So Far! The search is still on for Derby Sponsorship. You still have plenty of time to help out sponsoring a Fish of the Day $150 each, or any of the three new Kokanee prizes (1st $300,2nd $200,or 3rd $100). for their continued support of the youth division trophies and prizes. Please email [email protected] if you can help out.